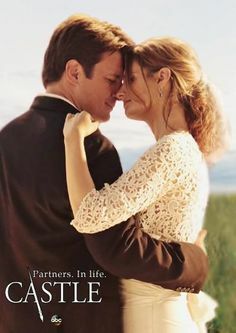 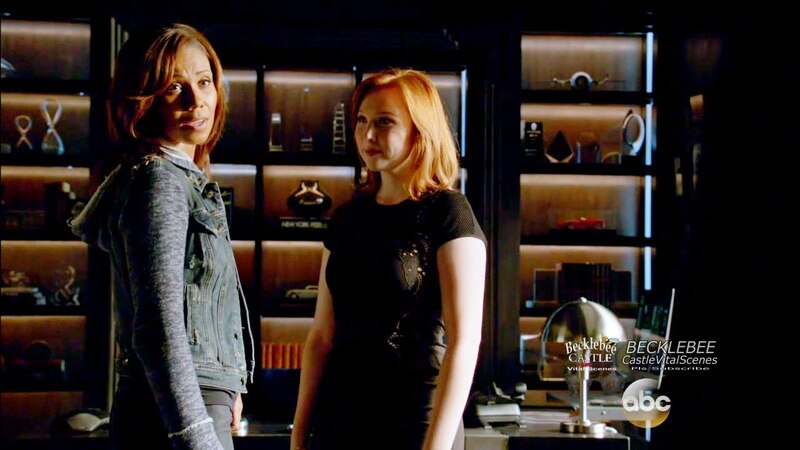 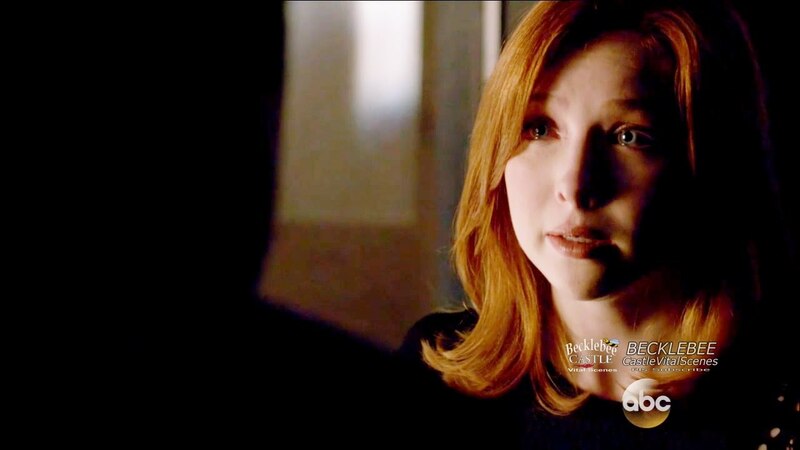 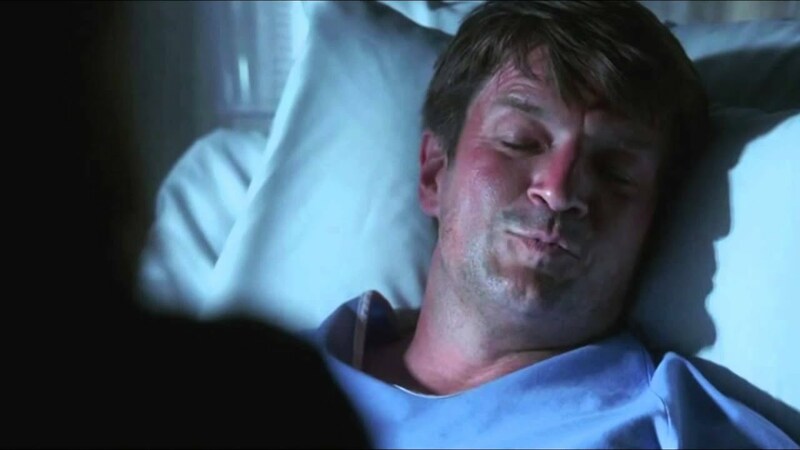 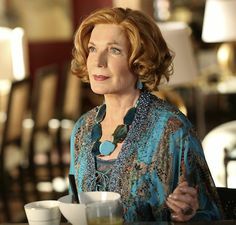 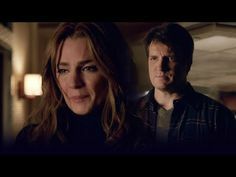 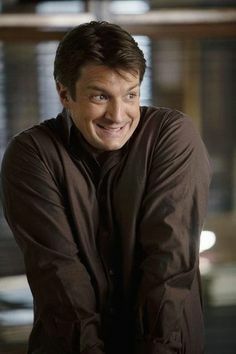 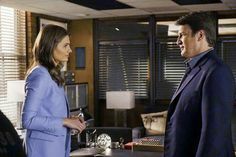 Castle's opening season 8 two-parter feels frustratingly like a ratings-grasping attempt to rewind things back a few years. 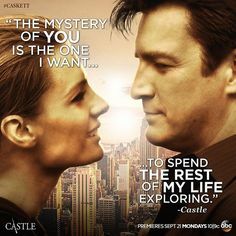 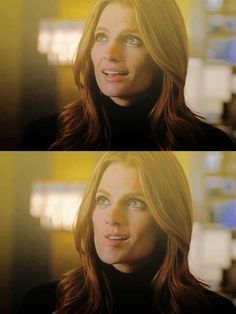 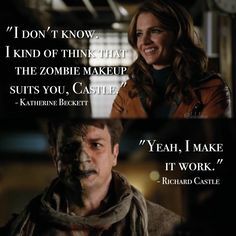 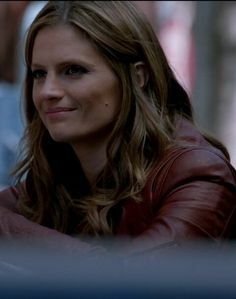 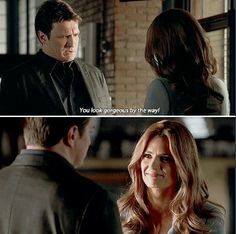 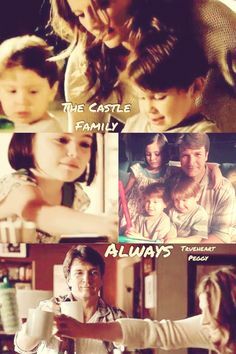 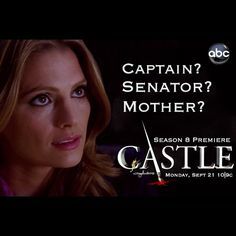 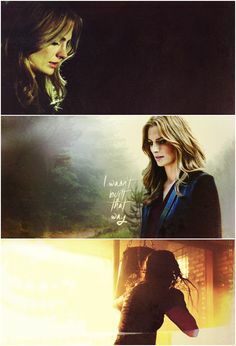 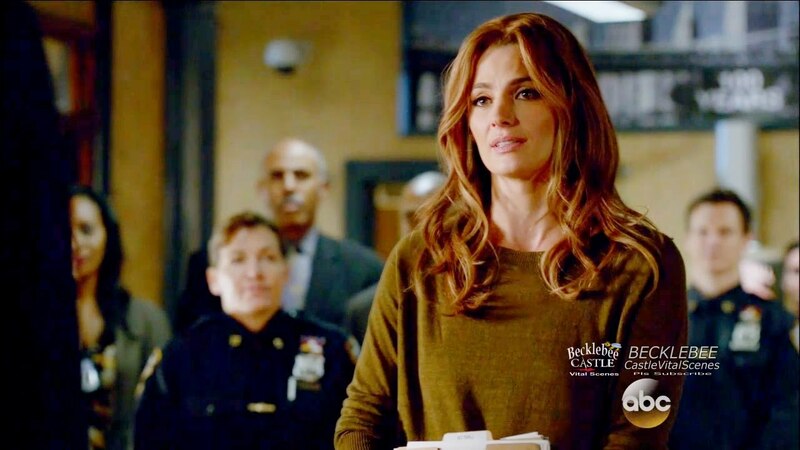 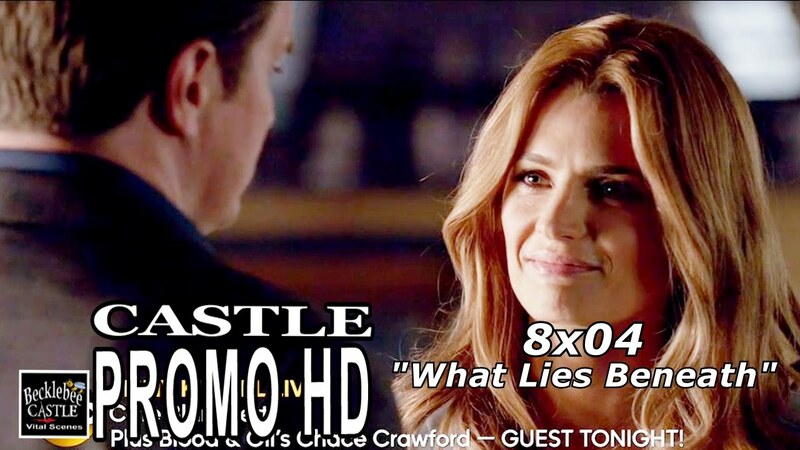 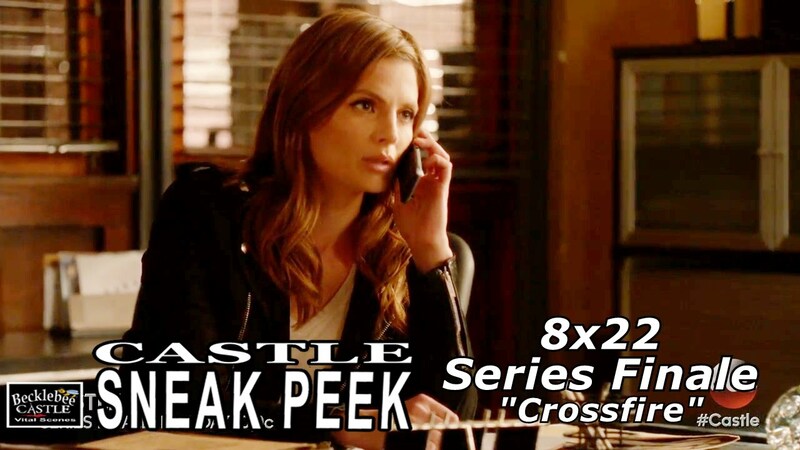 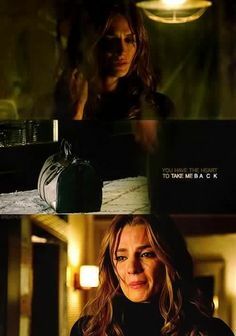 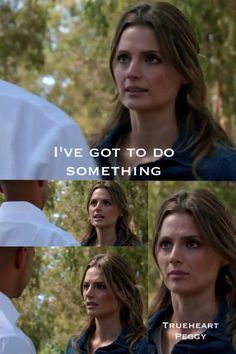 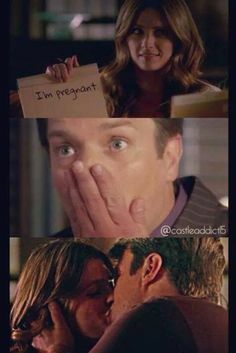 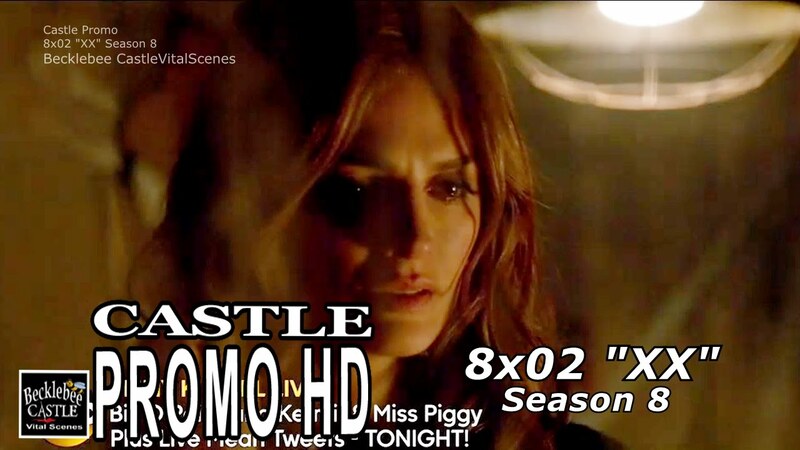 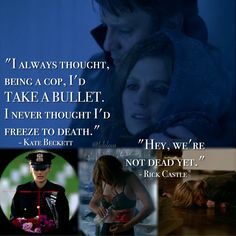 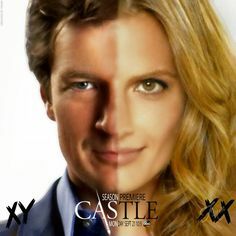 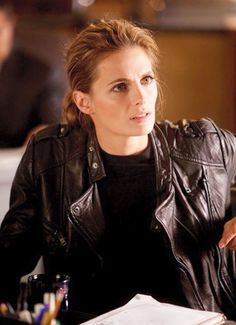 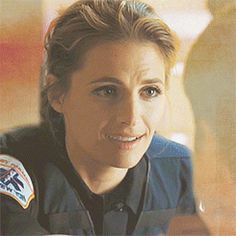 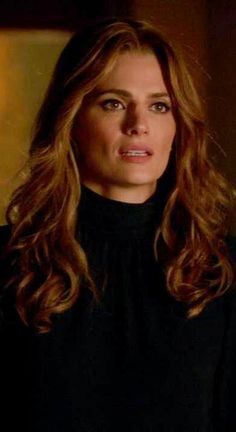 CASTLE & BECKETT - 7X01 "TELL ME WHAT HAPPENED"
Stana Katic ✾ as Kate Beckett: Castle Season episode 22 "Crossfire"
my kids and husband thinks I am the big castle fan there is. 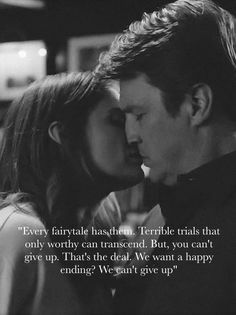 Plus they tell me the only way to keep me happy is castle and sundrop. 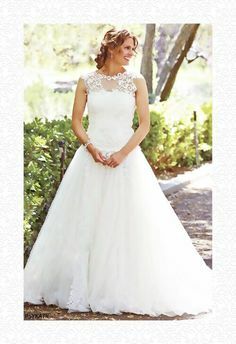 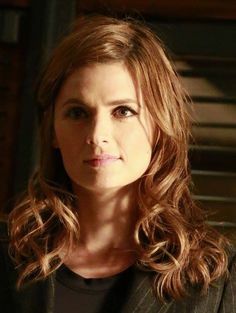 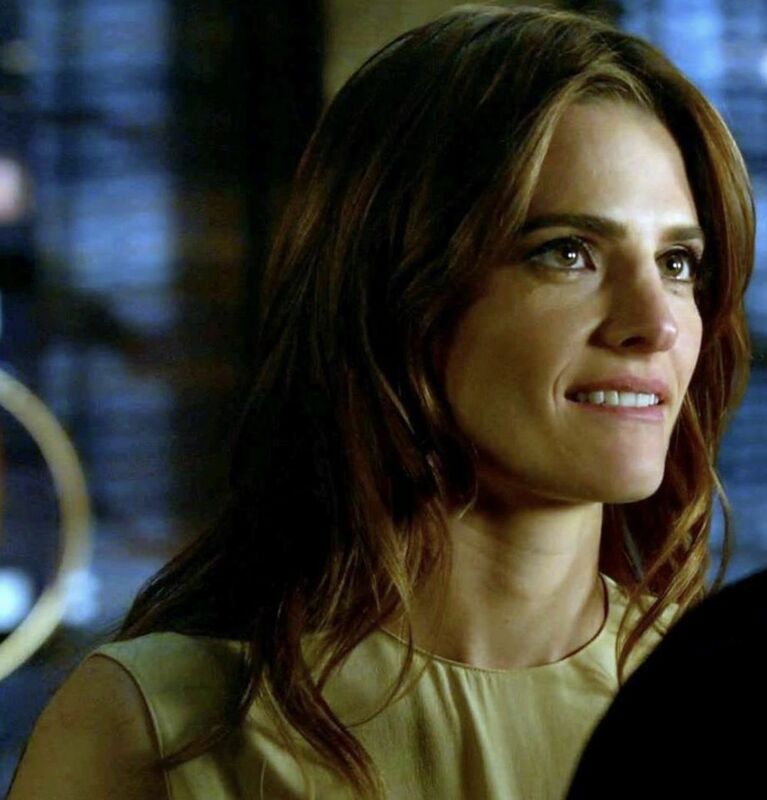 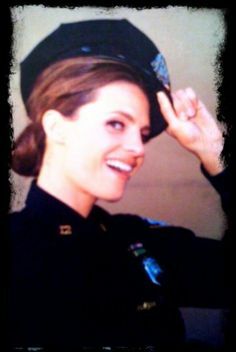 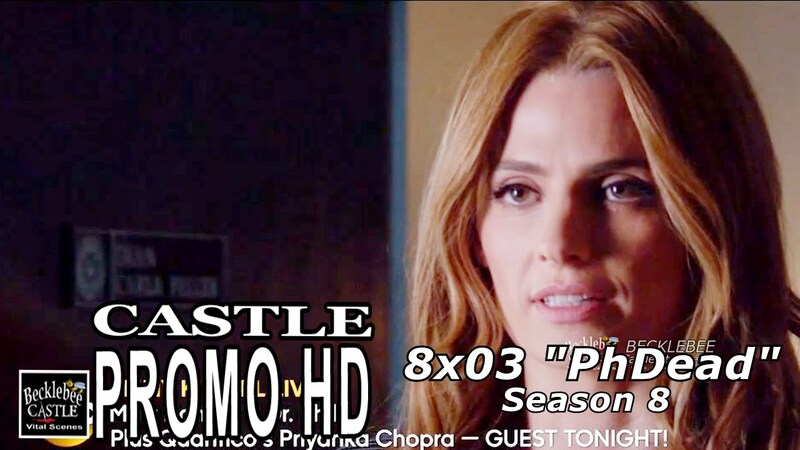 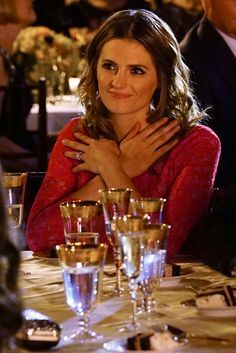 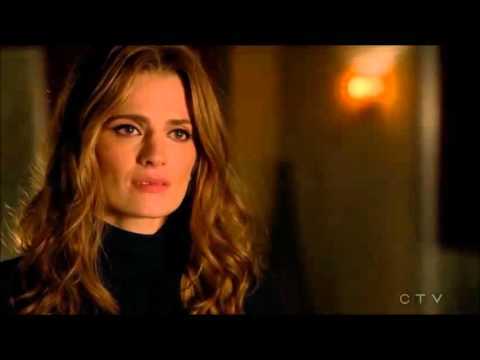 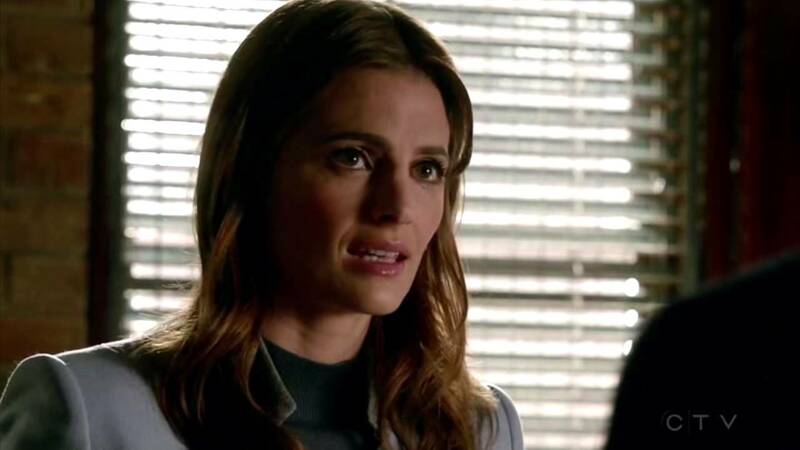 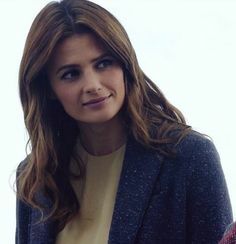 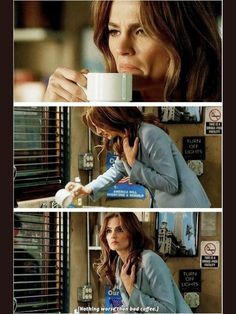 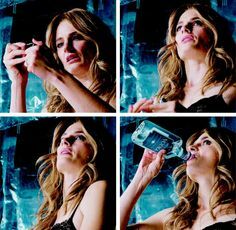 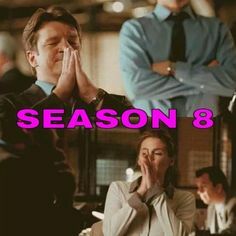 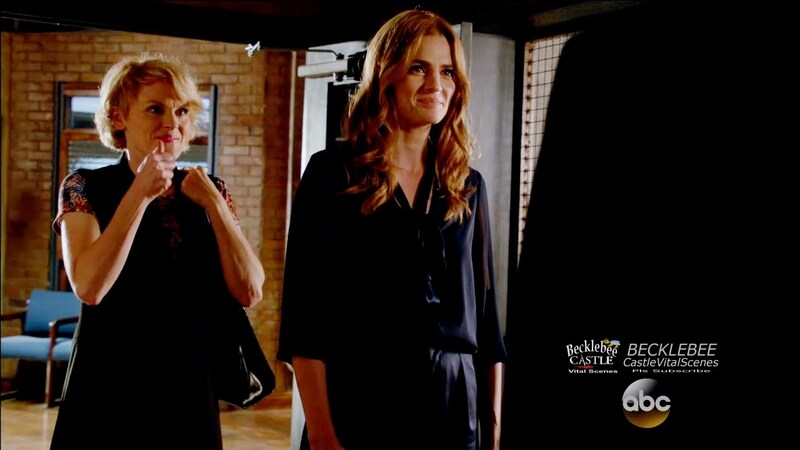 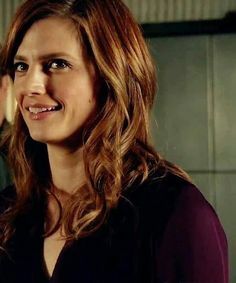 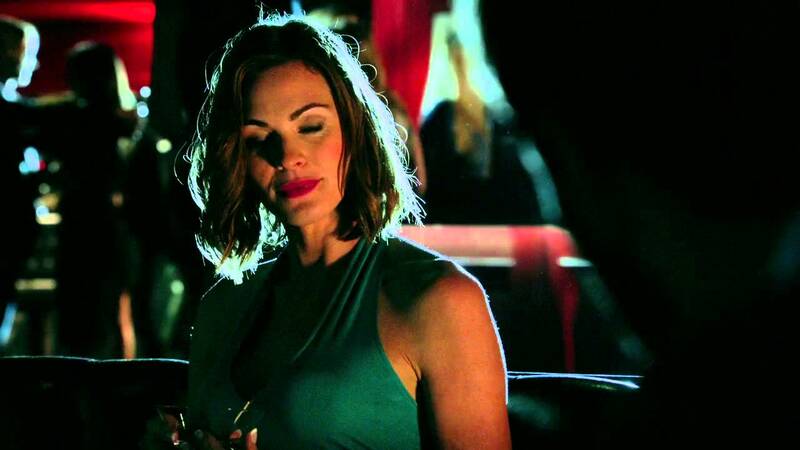 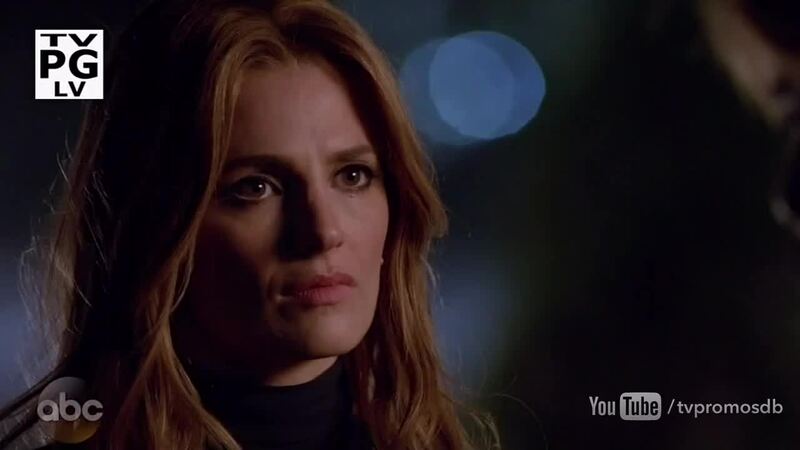 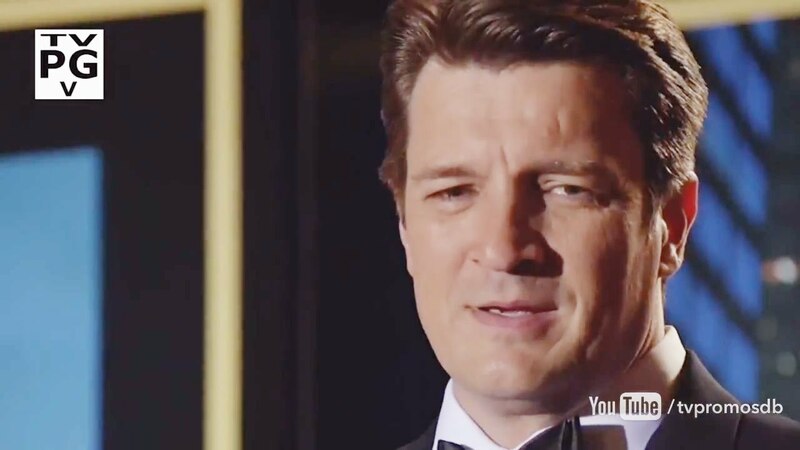 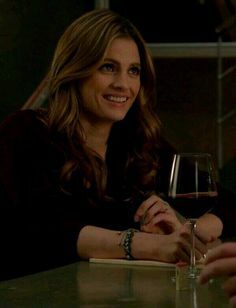 Castle Season 8 : Stana Katic is leaving the show at the end of Castle Season and fans will have to say goodbye to the much beloved Kate Beckett. 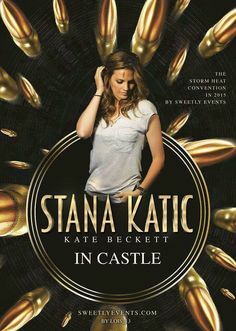 Author has written 34 stories for Wild Card, Bones, Who's the Boss?, You've Got Mail, and Castle. 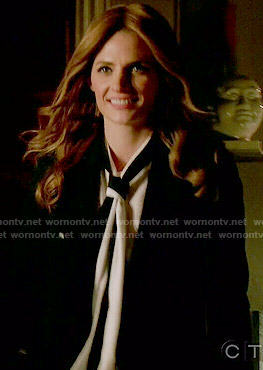 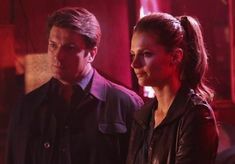 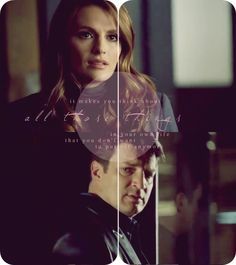 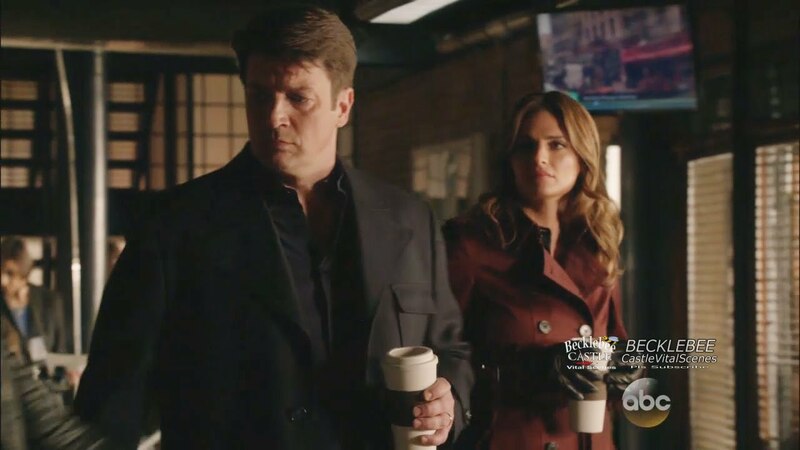 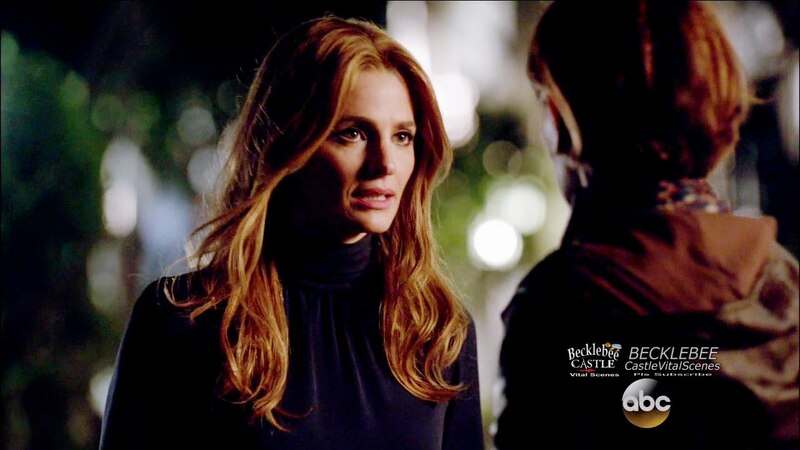 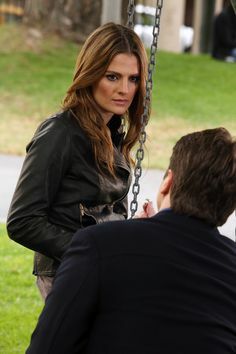 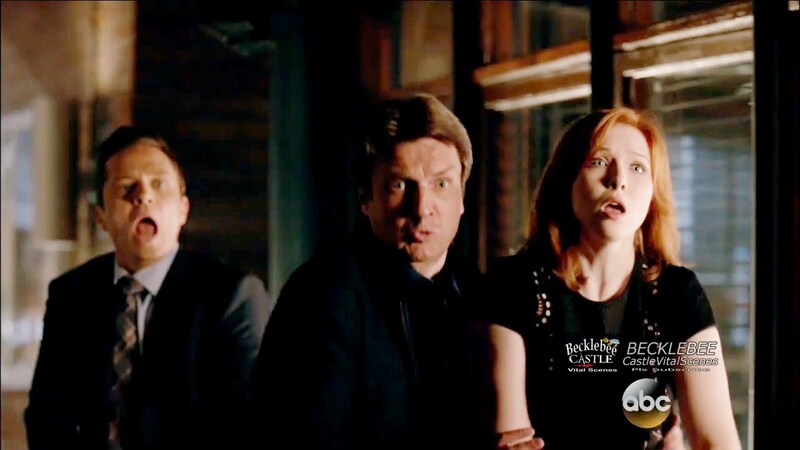 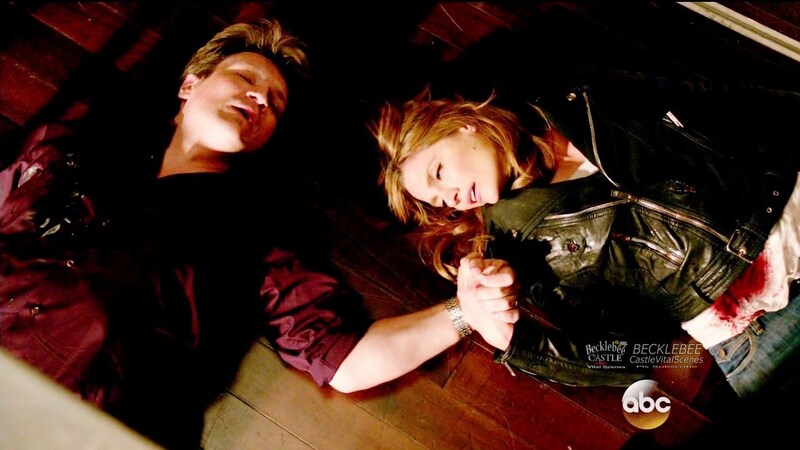 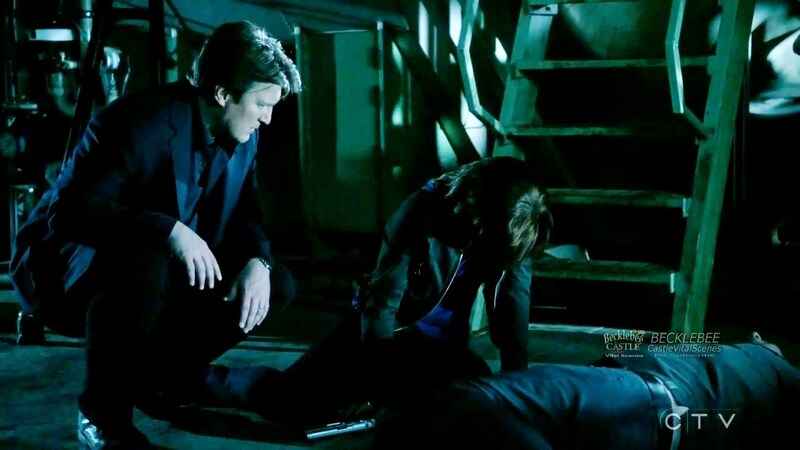 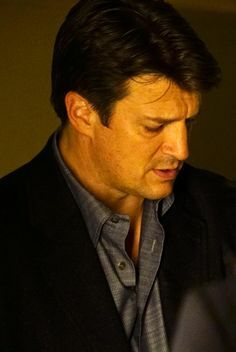 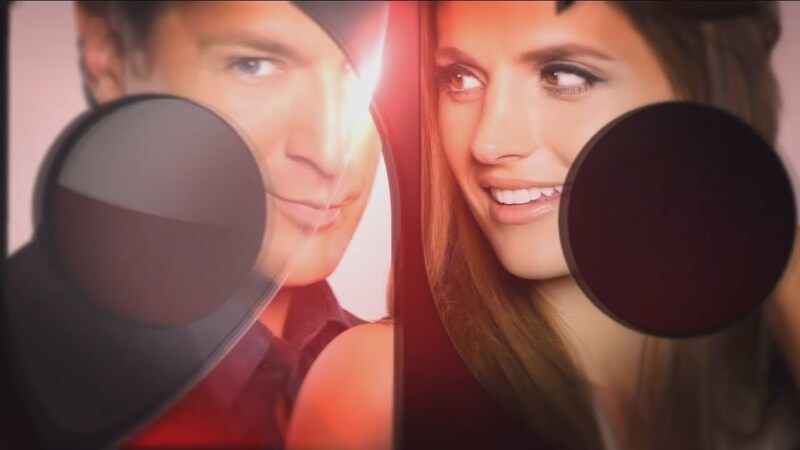 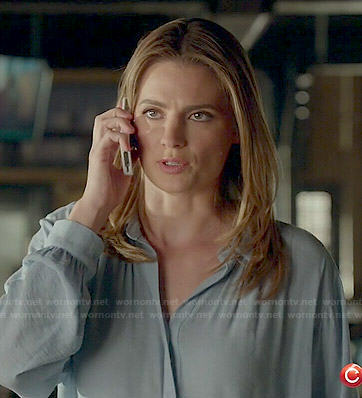 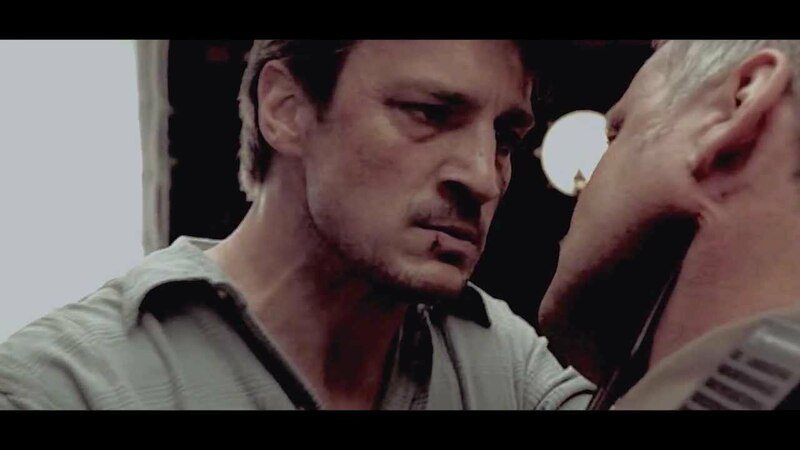 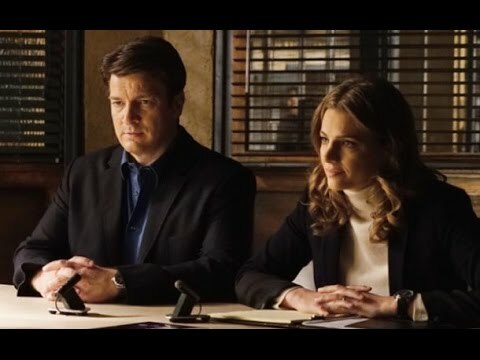 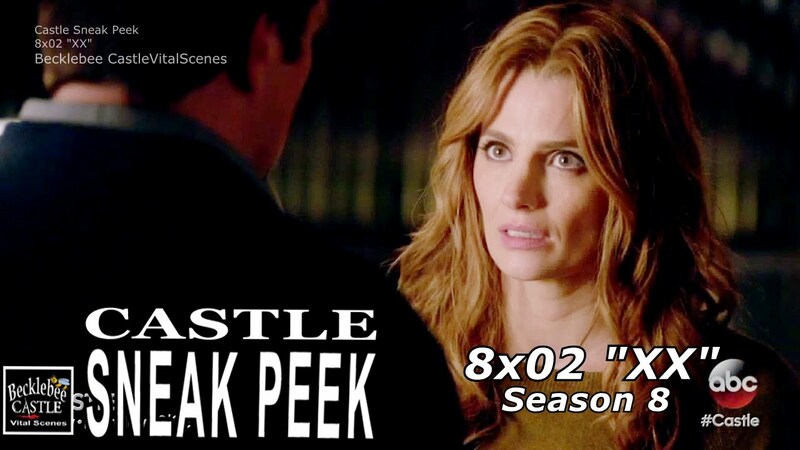 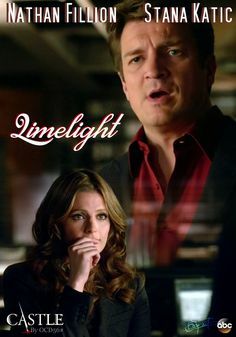 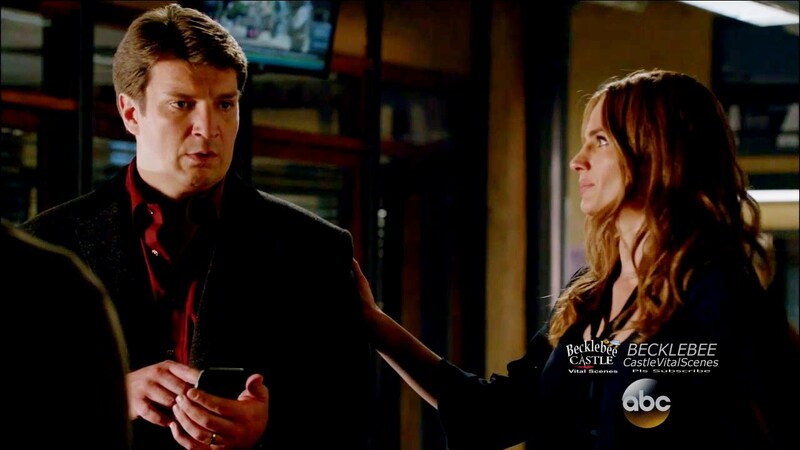 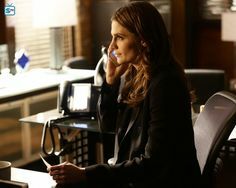 Beckett (Stana Katic) & Castle (Nathan Fillion) in Castle Season 5 Episode 4 "Murder, He Wrote"